The Baltimore Ravens revolving door at the kick and punt returner position continues to spin. Today, just one day after the deflating loss to the Cleveland Browns, the Baltimore Ravens decided to make a change at the position. 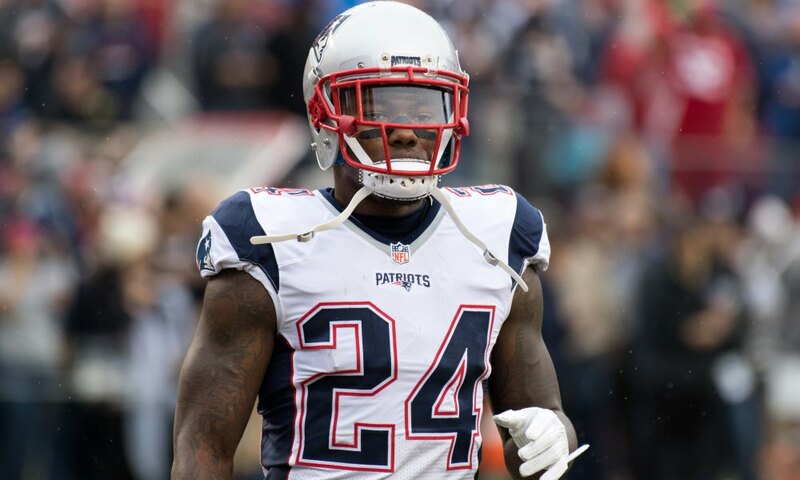 The Ravens waived Tim White in order to the former Patriot Cyrus Jones. Cyrus Jones doubles not only as a return specialist but as a cornerback as well. This not only gives the Ravens a new option at kick returner but adds depth to a secondary that badly needs it. The Ravens have many great players in the secondary, but only four are healthy. Jone’s addition gives the cornerbacks insurance. The Baltimore Ravens continue to make changes at the return specialist position for one simple reason. Ball security. Ball security is the paramount concern that Ravens head coach John Harbaugh has. He has an extensive track record of not putting up with players who cannot hold onto the football. Tim White was cut because of his fumbling issues. The fumble on Sunday was not an isolated incident. During the preseason, White fumbled the ball multiple times, which paved the way for the undrafted rookie wide receiver, Janarion Grant, to win the kick return job. Ironically, Grant then became the next Raven to encounter fumble troubles. Grant in each of his two games as the return specialist lost the ball. The Ravens cut him in order to make room for Tim White. Now, the Ravens are ready to move on from Tim White to make room for Cyrus Jones. Jones, a former second-round pick, spent his first two seasons in New England but failed to impress Bill Belichick. Jones was signed to the Ravens practice squad earlier this season, only to be snatched up again by the Patriots. He was then cut by New England and claimed today by the Ravens. The Ravens see Jones as not only a potential kick returner, but a trainable cornerback moving forward.